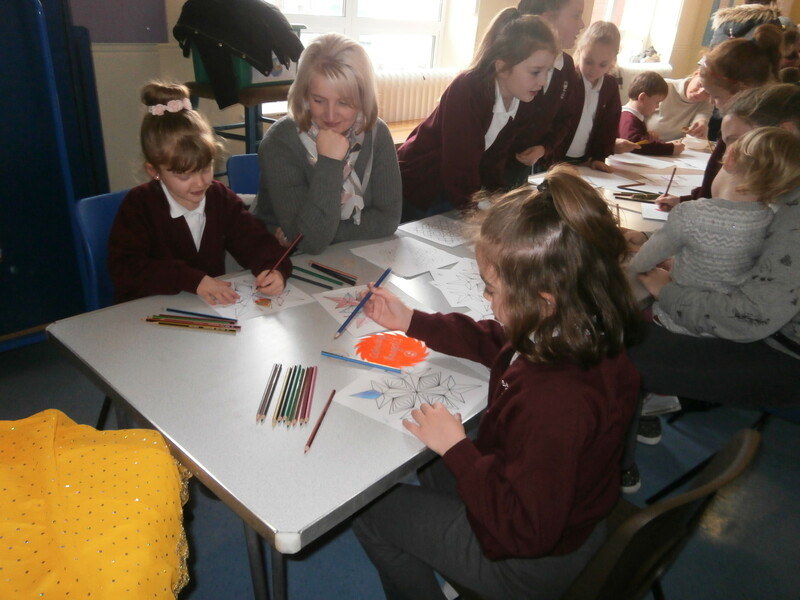 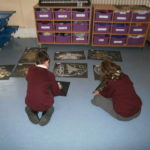 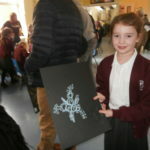 Year 3 children took their parents on a journey to India. 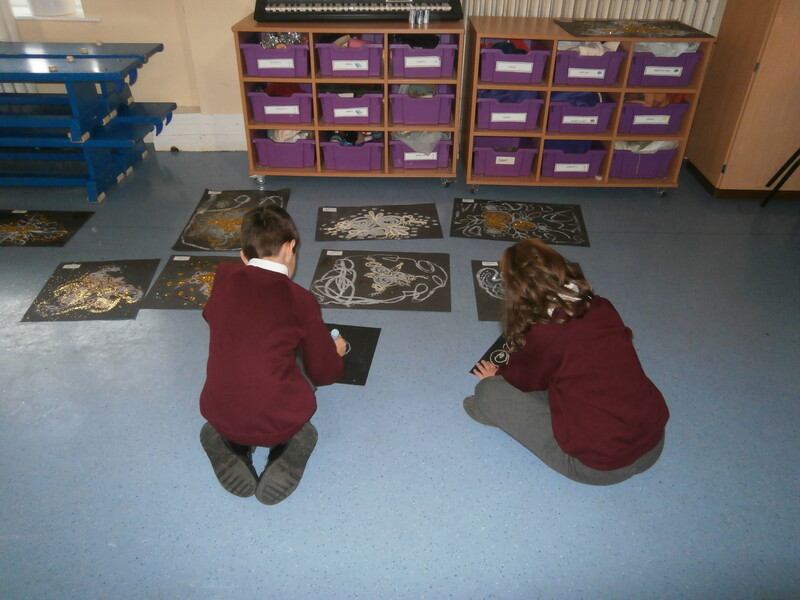 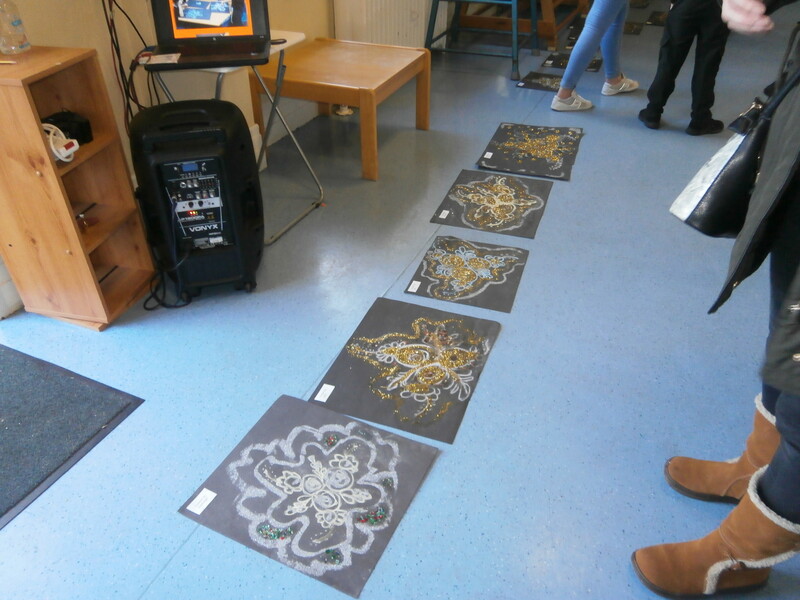 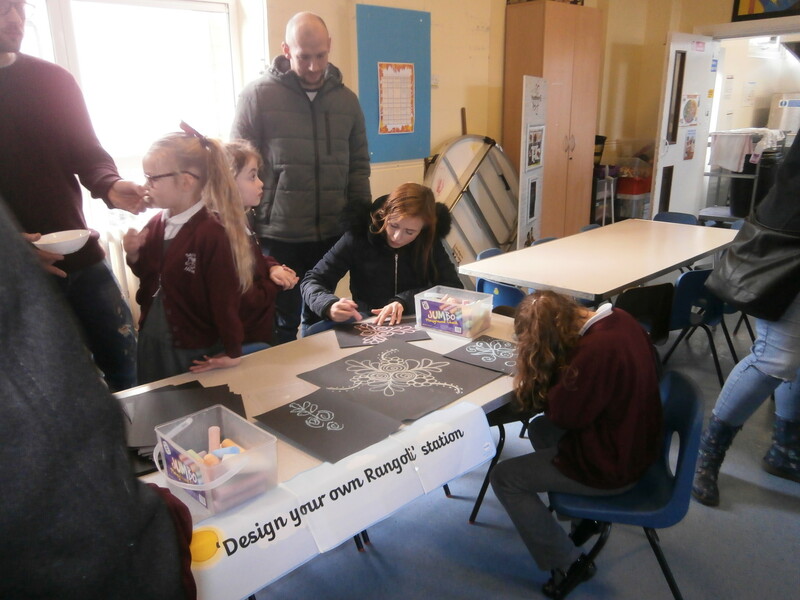 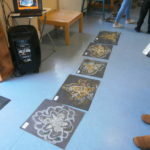 They cooked traditional Indian food and taught their parents how to create Rangoli artwork. 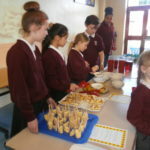 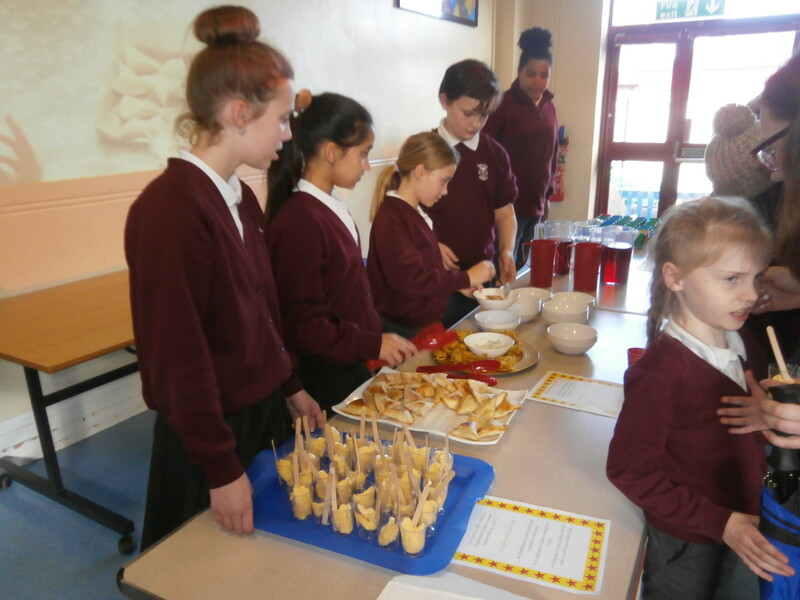 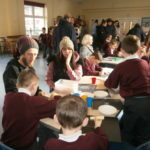 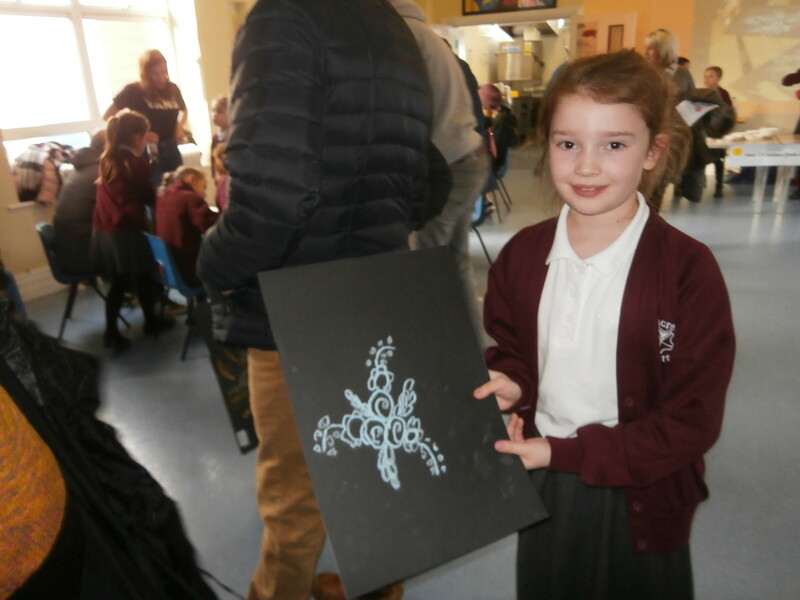 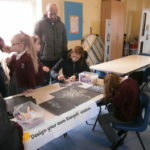 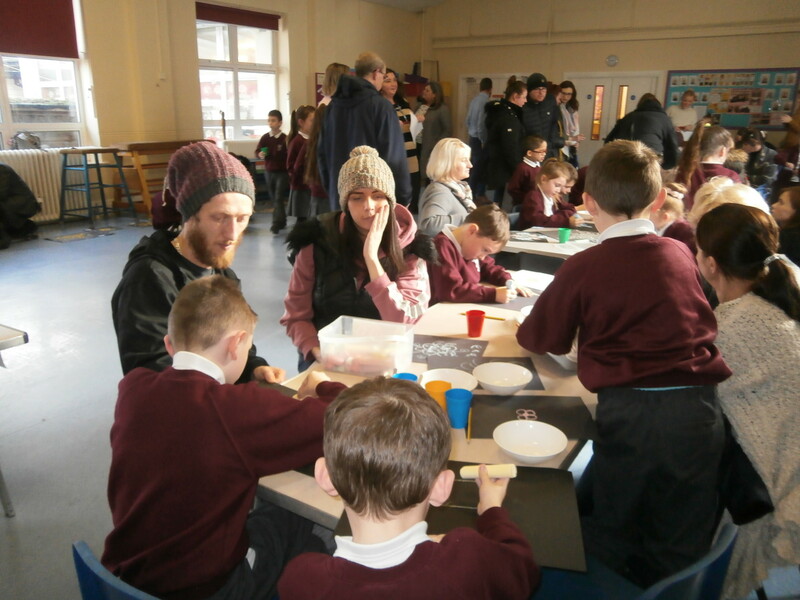 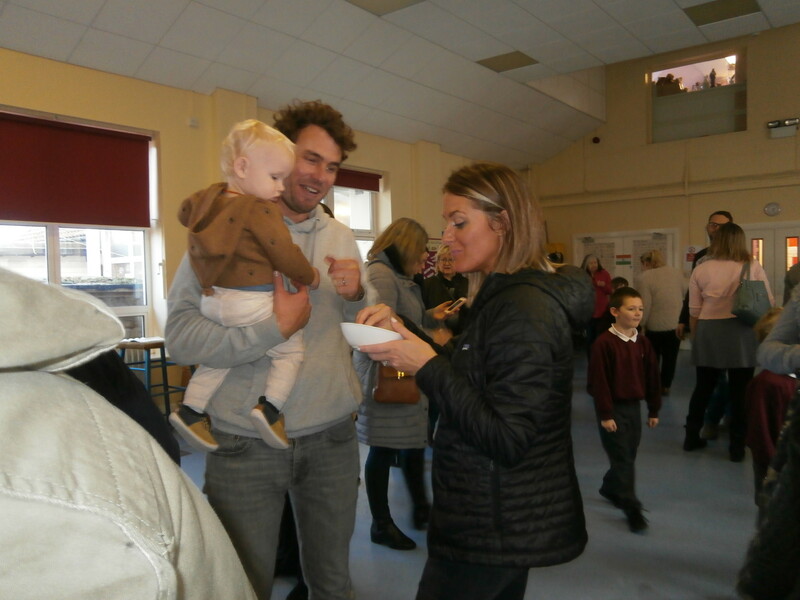 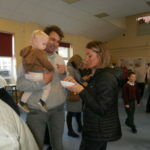 They showcased their cooking and art creations during the open afternoon of activities.